As we all know, when users have deleted an email from the Inbox folder, this message will not permanently be erased, and they will find it in the Deleted Items folder. If users want to remove this message permanently, they can also remove it from the Deleted Items folder. It sounds very tedious. Therefore, in the upcoming section, we will discuss several manual tricks to let users understand “Are deleted items gone forever in Outlook“. 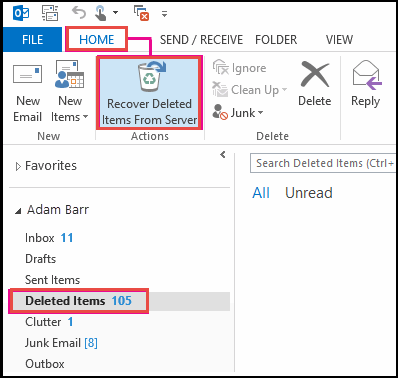 Items deleted from MS Outlook and Exchange server further complicates matters and it is more likely users will be able to restore the deleted items. If a network is secure, the data will always be safe, but there are many places where the email messages might be stored. If users try to delete items using Shift + Delete keys, they may seem to be deleted but can be accessed in the Recover Deleted Items when users enable this DumpsterAlwaysOn key. 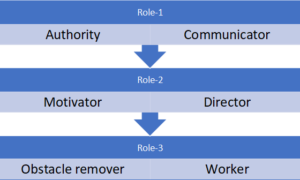 Deleted items might be covered by the Deleted Items Retention policy in Microsoft Exchange, prevent users from deleting emails from Recover Deleted Items folder. If an organization has archive email as they get to arrive somewhere in the network. 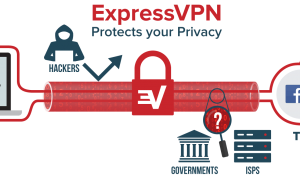 So many different places to view, but with a proper network security, the data is secure and users will require compliance with an existing law. The DumpsterAlwaysOn key is valid in all Microsoft Outlook versions when it can be used with Exchange server mailboxes. In Outlook 2007 and newer, users do not need to add that key to the registry in order to restore or recover data from the default mailbox folder. Setting the value in Outlook 2007 and above version like Outlook 2010, 2013, 2016 that enables the deleted item recovery for a shared mailbox. 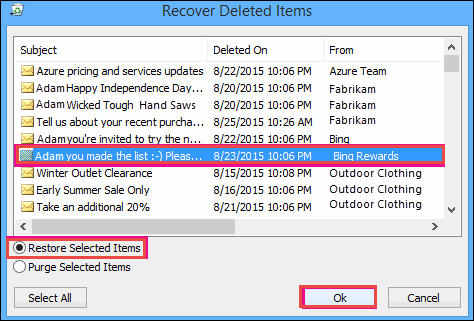 With this particular value set to 1, users can use to recover deleted items while considering any other folder. Set some values to 0 to disable it for each folder plus Deleted Items folder. To set up the DumpsterAlwaysOn key, you can open the registry editor and browse to: If users do not want to edit the registry, they can use this particular file to set it as a DumpsterAlwaysOn registry file. Since this registry key is available in the Local Machine hive, you should save the file and, then run it from the hard drive. Now, right-click on it and select Save target as… After that, use Open folder and then, double-click on the downloaded files. 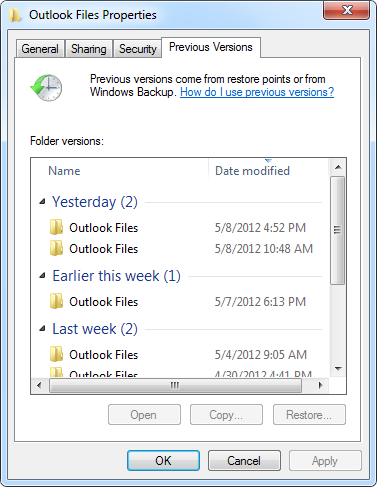 Now, users can Restart Outlook application and they can check whether ‘Are deleted items gone forever in Outlook’. This is one of the best manual ways to recover newly deleted items from a specific folder in Microsoft Outlook account. Delete an email (item) from the Deleted Items folder. You can empty all the deleted items folder. Press Shift + Delete keys to permanently delete items from Outlook account. a) In MS Outlook account, navigate to the Email folder list, and then click on the Deleted Items. Note: If you do not view the Deleted Items folder, but instead of displaying the Trash folder, then your account does not support recovering an item that is no longer available in the Deleted Items folder. b) Be sure Home is selected at the upper left-hand corner, and click the Recover Deleted Items From Server. Note: When the Recover Deleted Items From Server is not present, your account does not support restoring an item that is no longer in the Deleted Items folder. 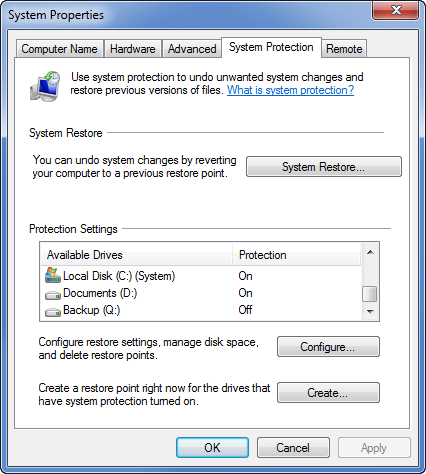 c) Choose the item that you wish to recover, click on the Restore Selected Items, and then press OK button. Browse to the desired folder where all the PST files were located in. After that, right click on this particular folder. From the menu bar, select the Restore previous versions. Now, the Folder Properties dialog will appear with all the Previous Versions tab enabled. Then, double click on the latest folder listed to view all its contents. If the folder that contains all the missing .pst files, you can choose and copy (CTRL+C) it. After this, paste (CTRL+V) it back into their original folder location. If a restore folder does not contain the PST files, close it and open the less current version until you have found it. A quick way to go to this screen is to click Windows logo key + Pause on the keyboard. Another method is to right-click on the Computer system in the Start menu and selecting the Properties. 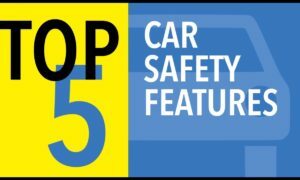 Now, click on System Protection under the left panel. A dialog box with the list of all drives will load indicating whether or not a hard drive is protected. Use a slider to set how many space of the hard drive might be used for previous editions. If new shadow copies are made and no much space is available, then the previous copies are automatically deleted. 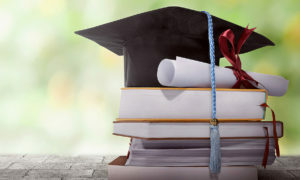 After trying all the above three manual methods to recover permanently deleted Outlook items, still if your query “Are deleted items gone forever in Outlook” exist, then it is better to go for a reliable third party application which can easily recover hard deleted items in Outlook effortlessly without data loss. 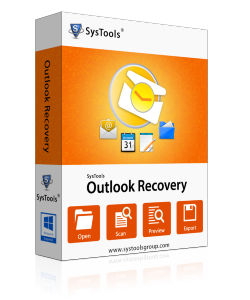 If the above-stated approaches do not work fine thus, users can take the help of a reliable third-party tool, i.e., SysTools Outlook PST file repair tool to recover deleted emails from Outlook. 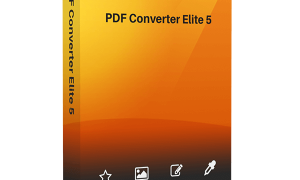 It is designed in such a way to repair highly corrupted PST files and save them in PST, EML, MSG and Office 365. 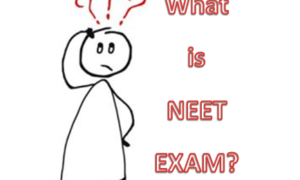 It is capable enough to handle both minor or major data corruptions in PST data file. 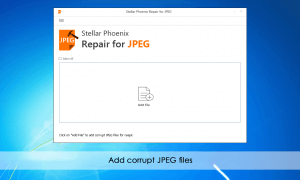 This application allows a user to repair one or more PST files in bulk mode with the help of Business/Enterprise License. 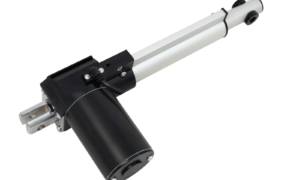 It has a simple and interactive interface that even a novice user can understand its working without having any extra knowledge. 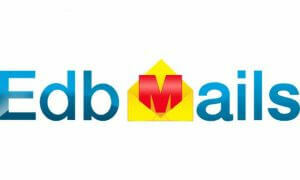 Now, it becomes very difficult to recover permanently deleted emails from Outlook. 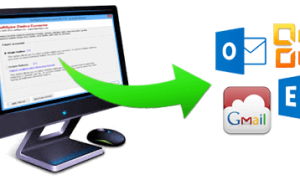 Therefore, in this blog, we have discussed all direct manual approaches to retrieve deleted items from Microsoft Outlook. So, now no Outlook user needs to be worried about ‘Are deleted items gone forever in Outlook account‘. 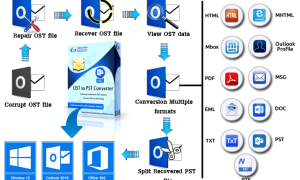 Also, we recommend a commercial solution, i.e., one of the best Outlook PST repair software that will help to repair corrupt PST file without facing any trouble.